Thrifty By Design: I love my RotoVision peeps! These guys ROCK! Every interaction I've had with RotoVision Books has been phenomenal. I've been in touch recently to work with them on posters for my upcoming book launch and author presentation. I feel so darn lucky I got to work with them on this whole book author adventure. 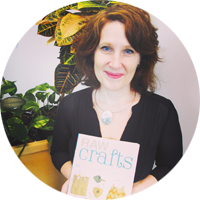 Today I just happened on their website and there I am... Well there 'Raw Crafts' is listed on their homepage. WOW! I'm just too legit to quit. I keep crossing my fingers AND toes that they ask me to work with them again. 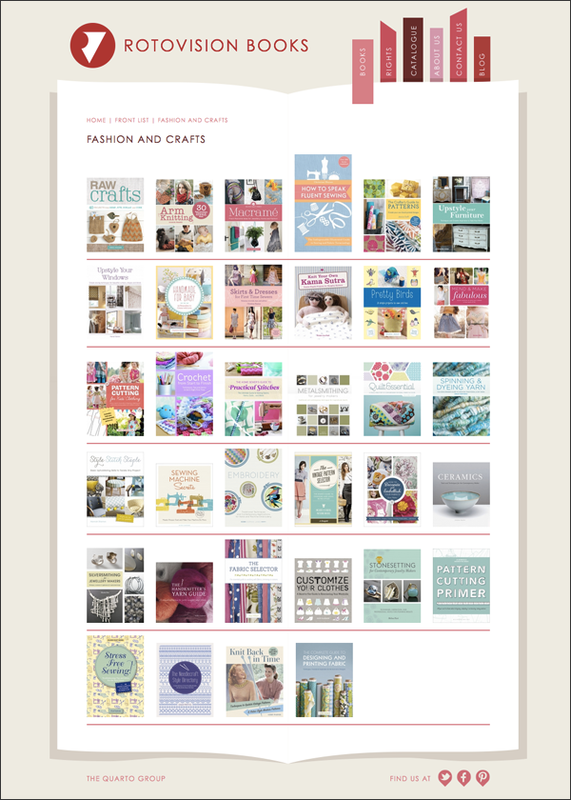 Here's their offering of fashion and crafts books. Quite a collection and I am honoured to be part of their library of awesomeness. 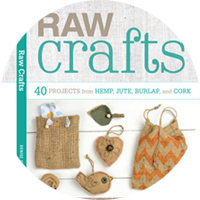 Find me at www.rotovision.com/book/raw-crafts. 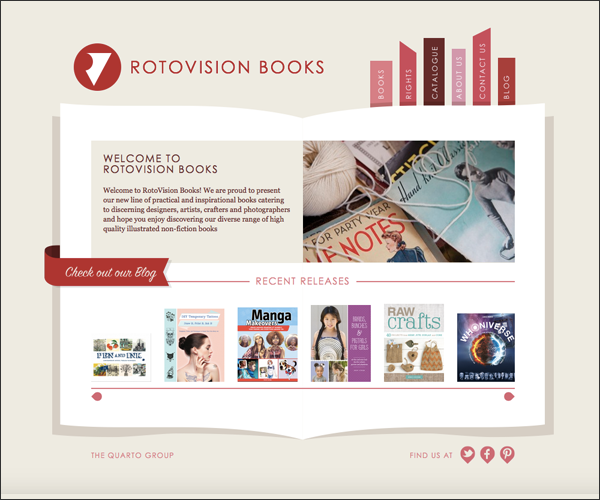 And maybe... Just maybe... 2016 will bring other opportunities with RotoVision Books. A girl can always hope!